UPVC Fascia, Gutter and Cladding systems for Social Housing, New Build and Domestic application. 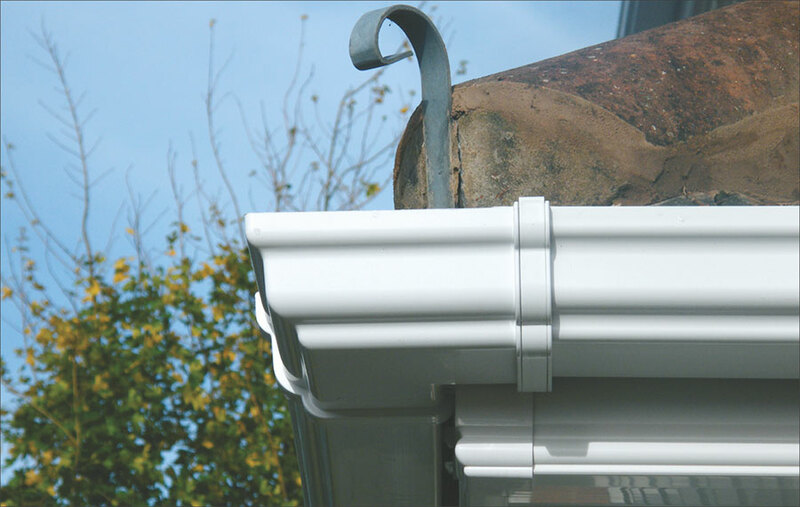 UPVC fascias, soffits, guttering, cladding and window boards in white and colours for the social housing, newbuild and trade construction markets. Swish UPVC is stabilised with environmentally sound Octyl Tin and will not change colour.